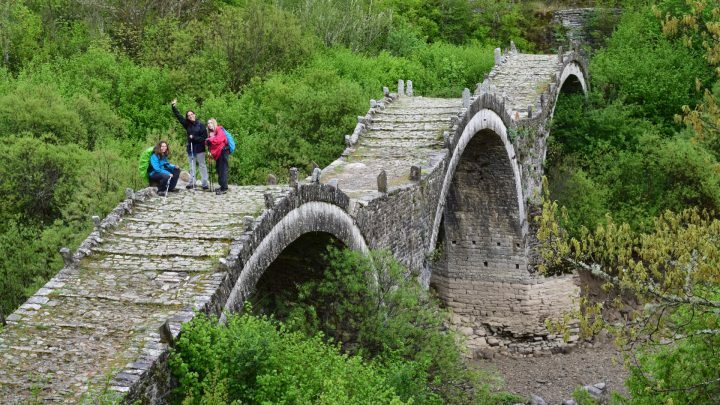 A wonderful hike from Vradeto, the highest built Zagori village. 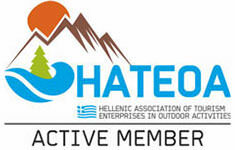 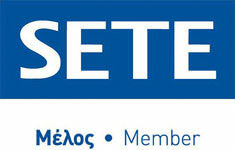 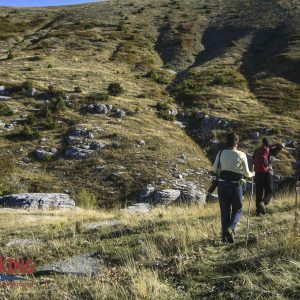 We start from Vradeto village, at an altitude of 1350 meters. 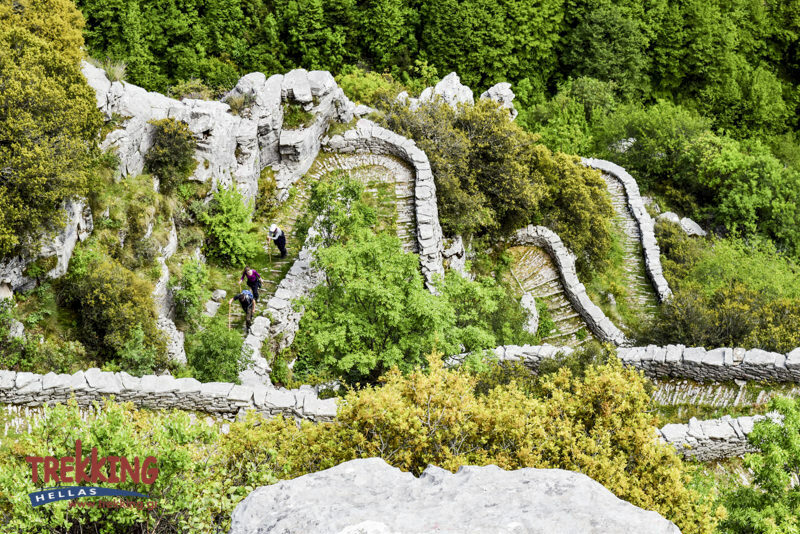 The stone made steps were since 1973 the only road available to connect Vradeto with the rest of the world! 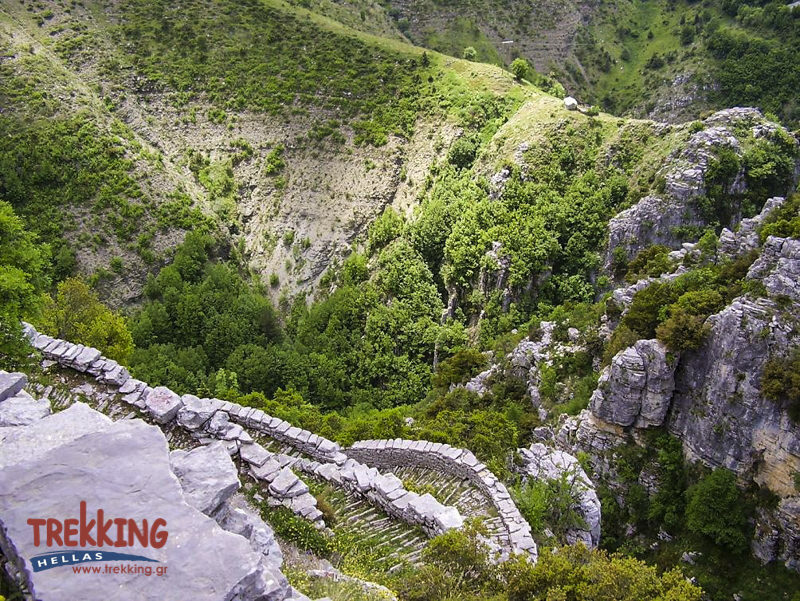 The path is made of 1200 steps and 39 turns and ends at the picturesque Kapesovo village, offering wonderful views. 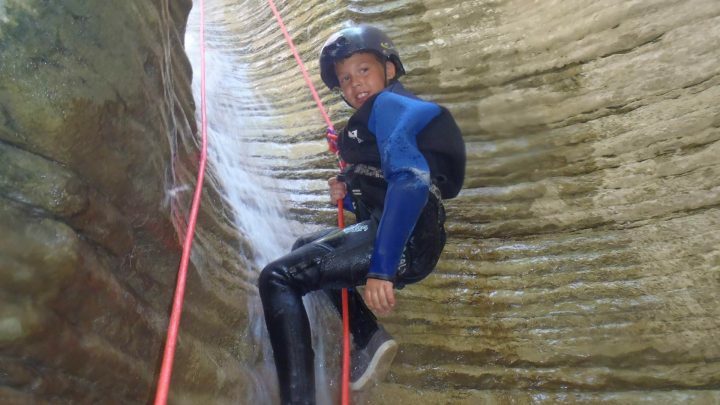 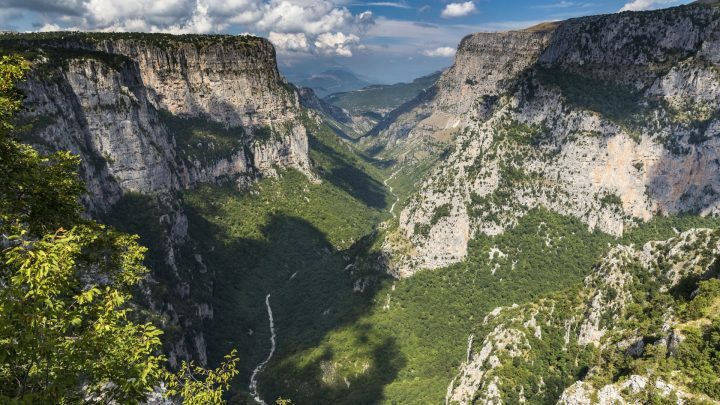 During our hike, we visit Beloi viewpoint, a naturally made stone balcony, offering magnificent views to Vikos canyon; and end at the central square of the village for a refreshing drink. 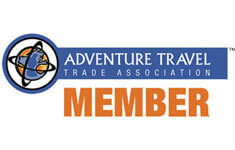 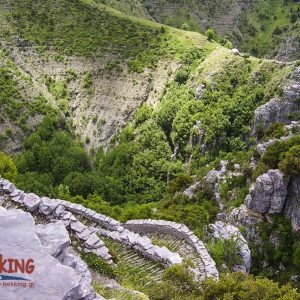 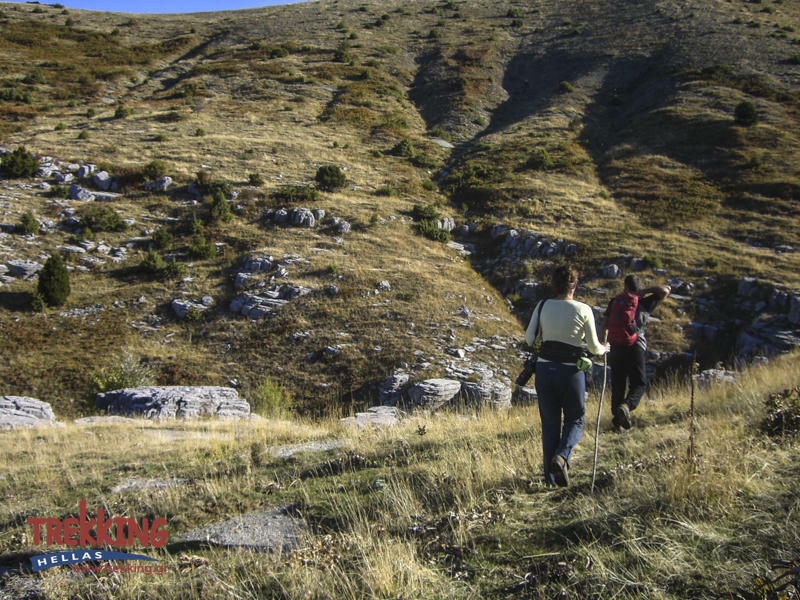 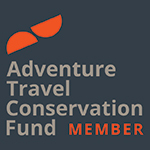 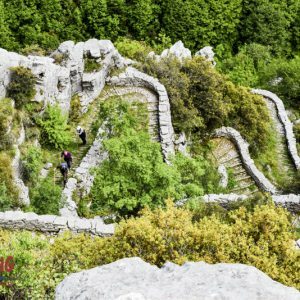 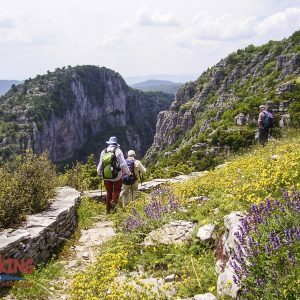 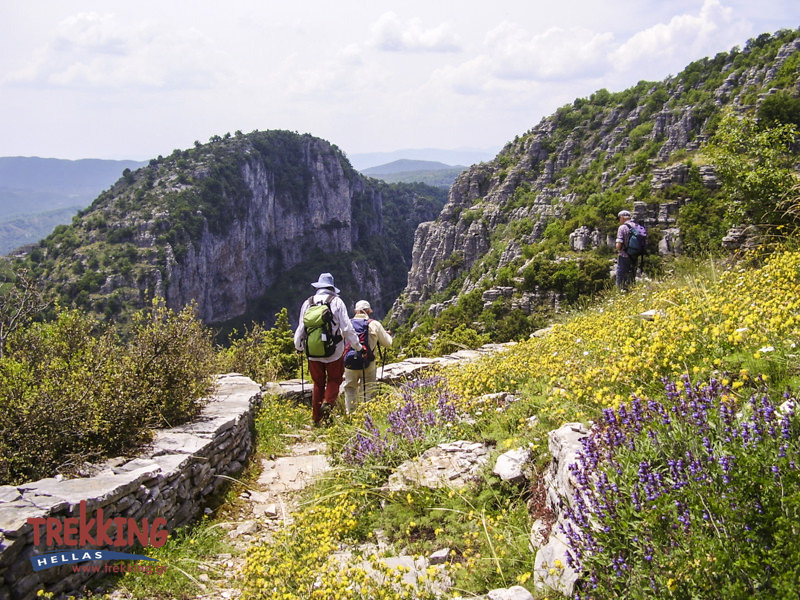 Hike the most iconic and well-preserved cobblestone path (skala) of Zagori!